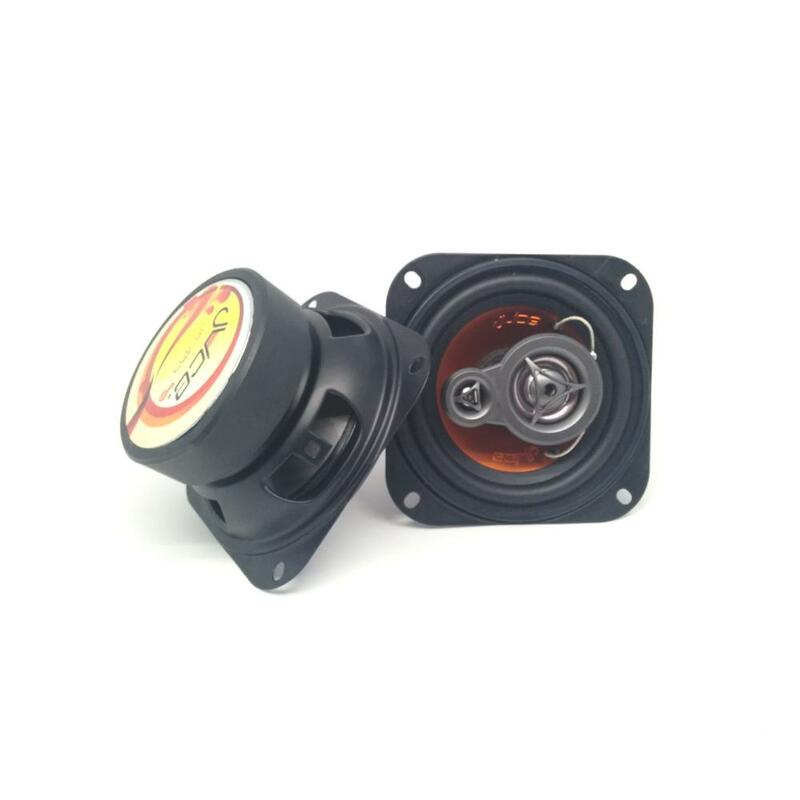 Squeeze the most out of your car’s existing audio system by adding a set of Juice speakers. Designed to fit in place of the original manufacturer speakers, Juice have made their speakers easy to fit and easy to listen to. 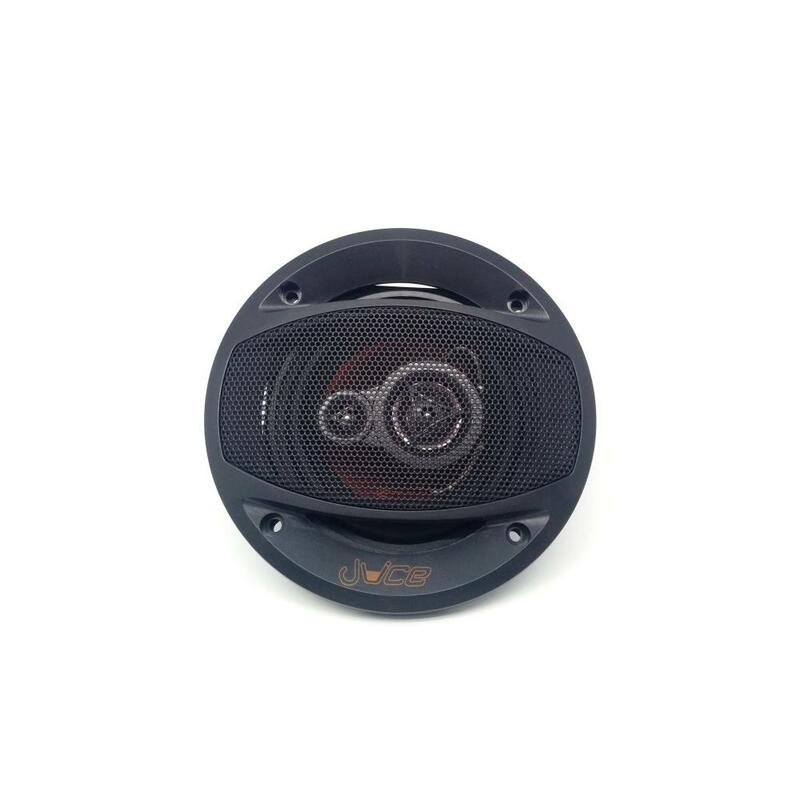 Get rid of that annoying crackle or ‘tinny’ feel to your car and begin to enjoy driving again with a set of Juice car speakers. 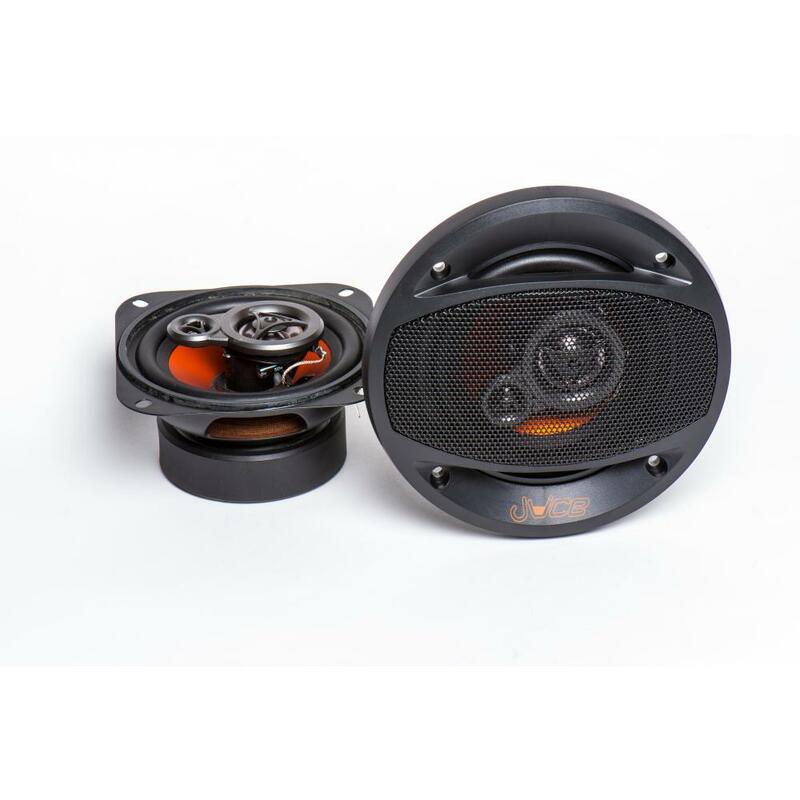 The injection moulded poly-propylene cone, supported by a rubber surround, allows freedom of movement without compromising durability which is the common downfall of many speaker systems. This construction allows for deeper, punchier low frequency notes whilst the 3-way piezoelectric tweeter system provides you with clear and crisp highs. 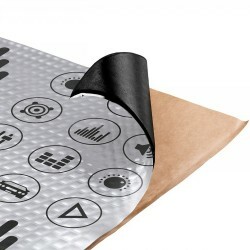 All this is powered by a high-energy strontium-ferrite magnet, allowing for greater energy-efficiency and reduced strain on your car battery compared to similar speakers. 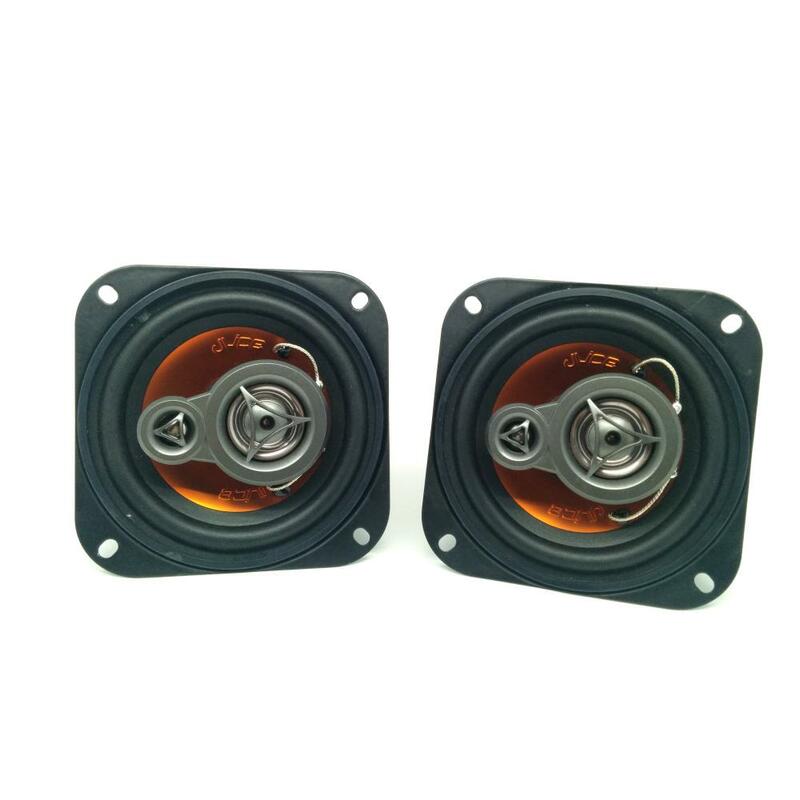 These speakers don’t just represent value for money, but also quality. This was my first time using speakers and a mini amplifier for in home use. I wanted to see if i could improve my tv sound further. Sony kdl40r43 40 inch tv had decent built in speakers and since my hifi was too big i gave this a go. I tried it with a 50w*50w drok mini bluetooth amplifier from amazon. They work surprisingly well however i am at a disadvantage as i have no enclosure. I have read that a speaker cabinet/enclosure makes the sounds quality a lot more nicer especially low frequencies. 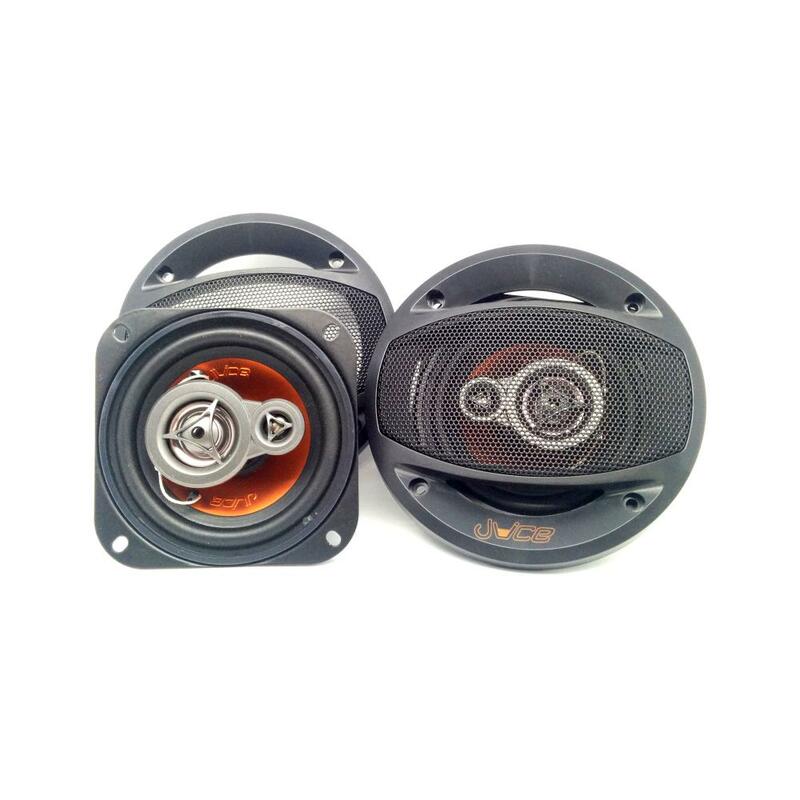 You need 17cm speakers for your Peugeot 307. Yes having these in enclosures will make them sound better.